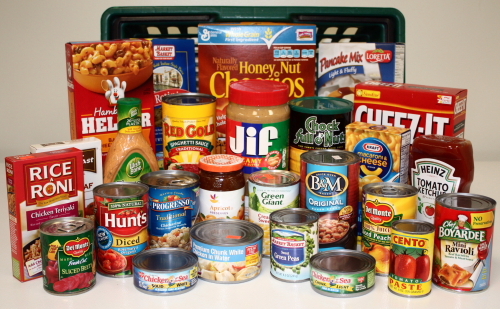 On the first weekend of each month, our parish collects food for the Winona Volunteer Services food shelf. Please remember to bring your nonperishable food and monetary (marked WVS) donations to Mass this weekend July 4-5, 2015. Items most needed are canned fruits and juices, canned meats, rice and pasta, complete baking mixes, peanut butter, cereal, and canned soups and stews. Low salt and low sugar items are also needed for those with restrictive diets visiting the food shelf. Christ calls us to help those in need. Donate and help God's Children in His name.